At Crete Colors International, we pride ourselves on superior customer service. We analyze each customer’s request with the knowledge of their location’s restraints, concrete type and the history of the surface before giving you an accurate recommendation for your product configuration. Our goal is to ensure that each recommended solution is customized to fit our customer’s needs. 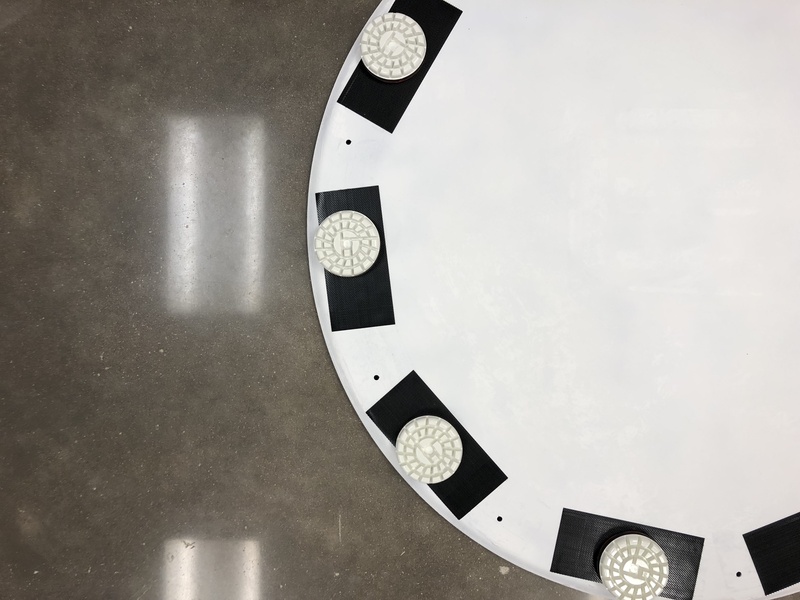 We frequently use the phrase “no two concrete surfaces are alike” and respect that we cannot give the same set of guidelines for every project. 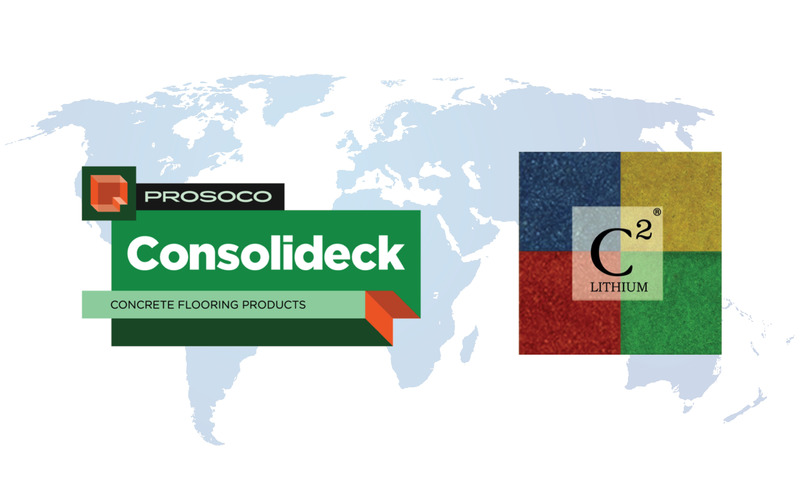 Our global team of highly skilled concrete professionals will provide the right surface solutions for you. Each project is unique and we will always take that notion into consideration when servicing your needs and making your product. Our global distributor and certified applicator network, which we like to call, our “C2 Family” is here to work with you – no matter at what point on the map you are. Introducing C² Power Polish, a revolutionary grinding & polishing system adaptable to fit a variety of machine types. Learn more about this ground breaking system and how you can implement this in your work. 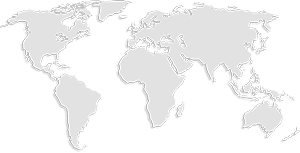 As International strategic partners, learn more how our two companies have developed a relationship to help better serve the entire global market. When Crete Colors International first started, one of our customers sent us a snapshot of a recent project they had just completed with their country’s coin sitting upright on the surface, reflecting perfectly on the finished concrete.